Have you begun to notice cracking or damage to your home’s exterior? 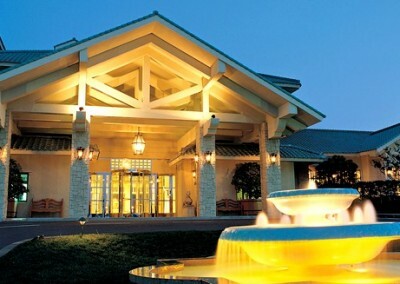 Do you need the professional services of a reliable team of rendering experts? Thanks to our hands-on approach and in-depth knowledge of the best rendering methods and techniques your search is over with the team at J&R Rendering. 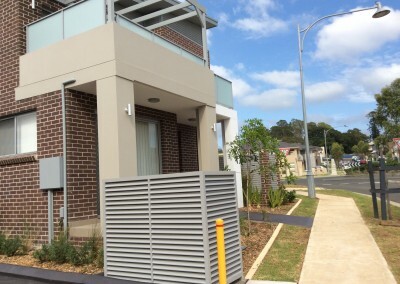 No matter the size or shape of your domestic or commercial property J&R Rendering’s comprehensive and affordable approach can modernise buildings across Sydney’s metropolitan area. 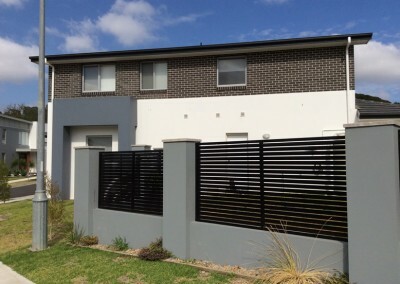 Able to add definition and depth to standard and plain brick walls our durable and quick-setting cement rendering applications help Wetherill Park locals gain the home they have always wanted. Available in a number of colours and tones that can retain their vibrancy without fading in sunlight our textured cement rendering can improve the décor of your property. For a free, no-obligation, quote regarding our services call us directly on 0414 381 122. 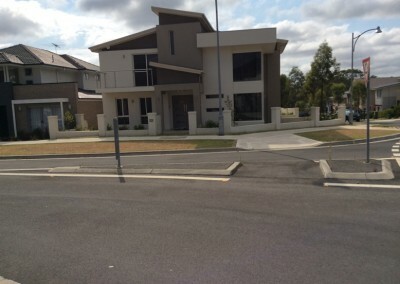 In addition to Harrington Park, we also provide services in Leppington, Oran Park, Cabramatta and surrounding suburbs.